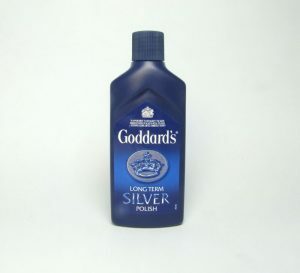 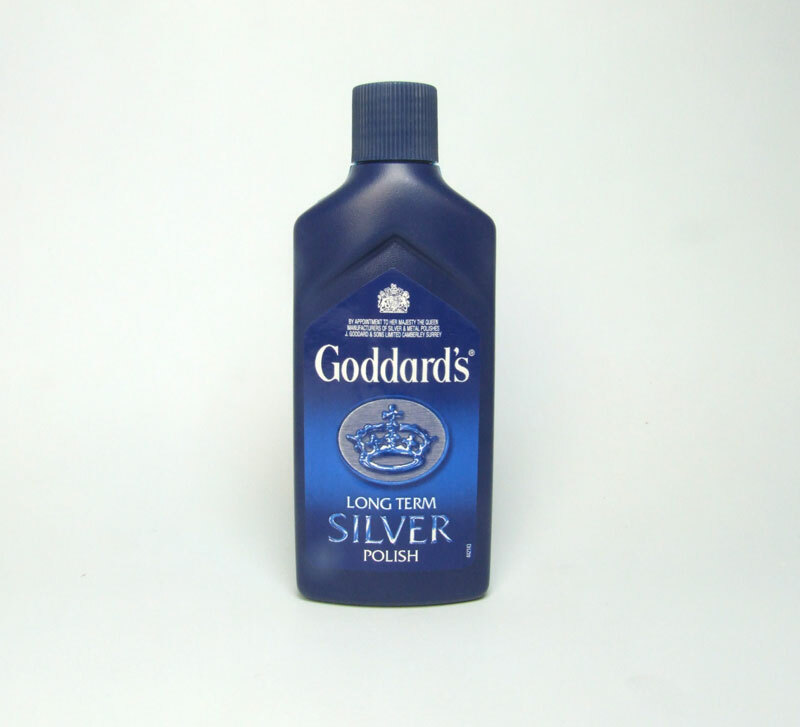 Brings out the final intense shine of silver plate and other precious metal plates. 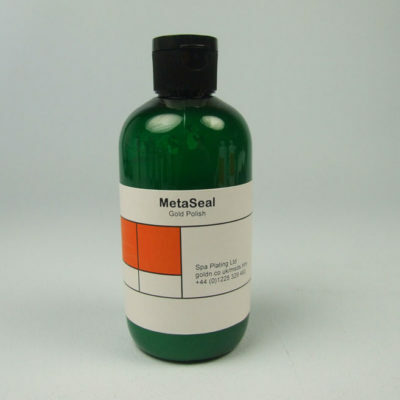 This item cannot be purchased and shipped outside the UK and the EU because it’s part of our range of plating solutions which are regulated for transport. 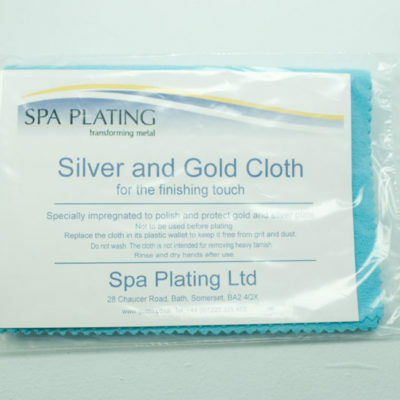 You could substitute this with our Spa Plating Silver and Gold Cloth, details of which can be found by clicking HERE.